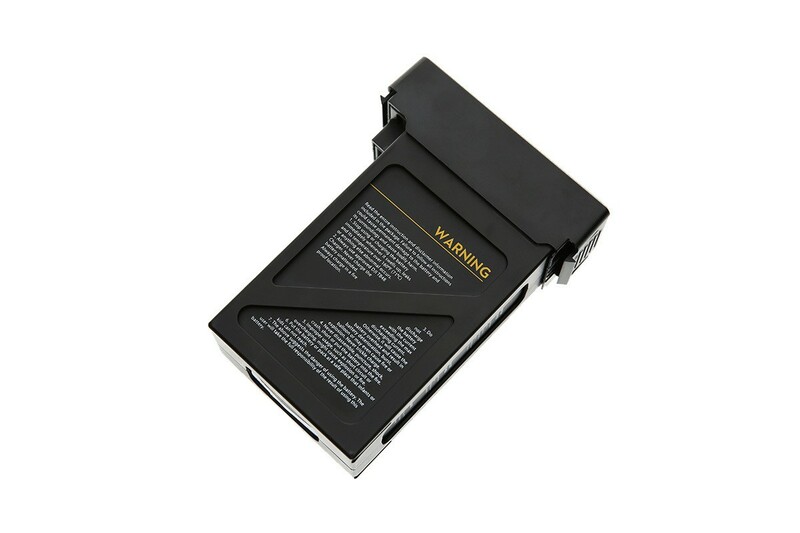 DJI Matrice 100 TB48D Battery is a high performance 5700mAh LiPo battery. 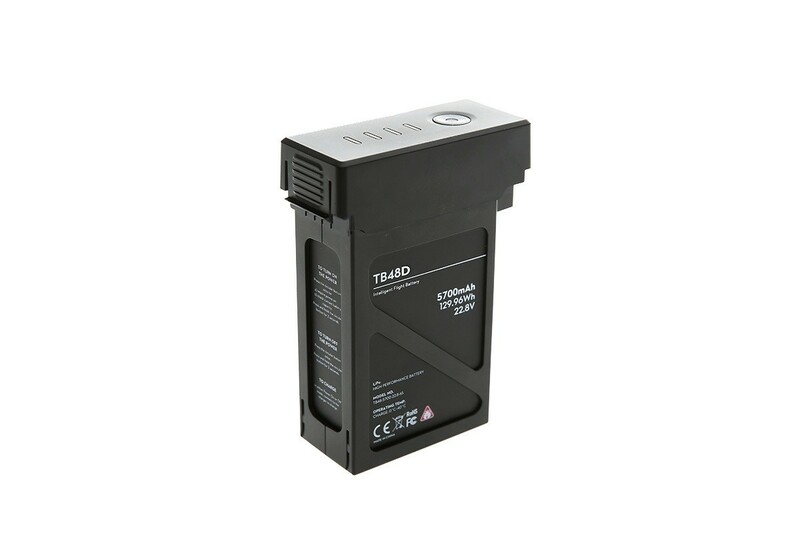 The TB48D is an intelligent flight battery which is specifically built for use with the DJI Matrice 100. The unique features of the TB478D keep the user informed about its performance during flight. While in flight, the remaining battery power is shown in real-time. The complex and advanced algorithms within the TB48D battery calculate the distance of your aircraft and the estimated time for it to return to its home base. The battery automatically provides information about the voltage of each cell, the total lifetime charges / discharges, and its overall health and status. This helps you to prolong the operating life of the Matrice 100. The TB487D battery can be used with the DJI Matrice 100 Battery Compartment Kit.